Avoid the hurrying around of traveling to and from Seattle Airport, Anacortes Airport, Bellingham Airport, Bellevue and Redmond, Vancouver BC and many others. 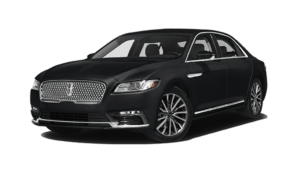 Enjoy our chauffeured experience with prompt, safe, and convenient black car service. Our drivers know every square inch of Washington State. When you reserve a car service with us for an event, your driver will safely and comfortably drive you through town. Get to your destination with ease, convenience, and peace of mind. 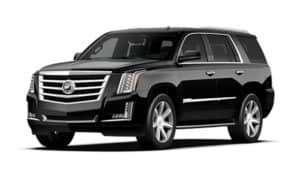 As we make this happen on a day-to-day basis, and all of our chauffeurs are beyond the status of experts on the location for pick-up and drop-off. We consistently monitor the flight status of your arrival flight to make sure that we pick you up on time and are never late whether you are in a hurry or not. Our chauffeurs arrive at least 15 minutes ahead of the flight to park their vehicle and fill out the paperwork necessary for an airport arrival. We provide very nice deals and the most competitive price just for you!